Like they always say, defense wins championships. 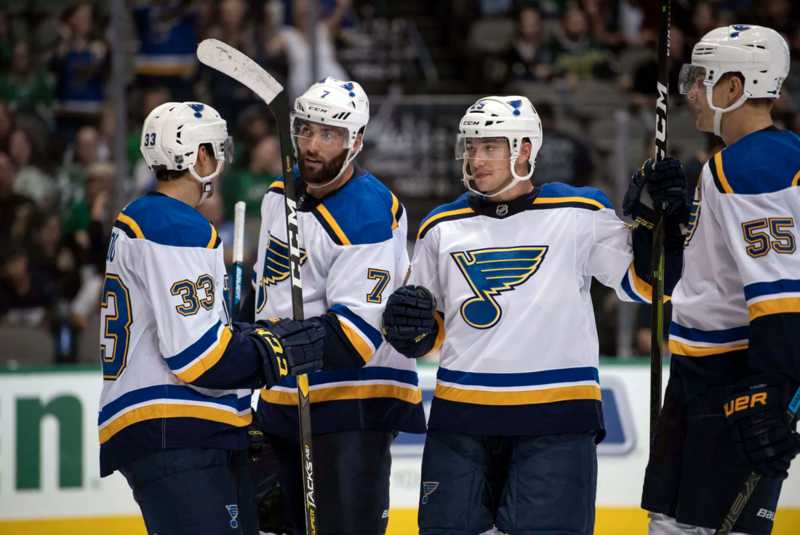 The St. Louis Blues looked like garbage for most of 2018. 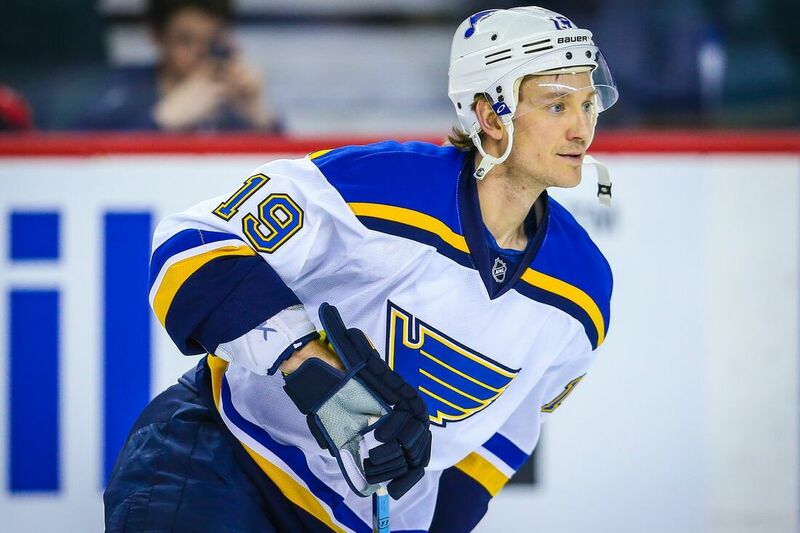 And one of our top defenseman, Jay Bouwmeester, looked more like Jay Slouwmeester, amirite? ​Is the East actually that much better than the West this year? If you woke up today from a year-long coma and immediately checked the NHL standings (don’t pretend you wouldn’t), you might notice something… off. While the East seems well on track for the usual mid-90s point total for the final playoff spot (Montreal currently holds the second wild card spot with a respectable 85 points, one up on Columbus), the West is limping along with an embarrassingly low 78 point cutoff. It is increasingly likely that a Western Conference team will make the playoffs with less than 90 points. That hasn’t happened since the 2015-16 season, when Minnesota limped into the playoffs with just 87 points, setting the shootout-era record for lowest point total to make the dance. A few others have been almost as bad. A decade ago, both Montreal and Philly got in with just 88 points. The Islanders got in with a measly 83 in 2002-03, but by the time you go that far back, ties were still a thing. It shouldn’t come as a surprise to anyone that the two best players on the team are the ones that are doing a bulk of the work in winning games. 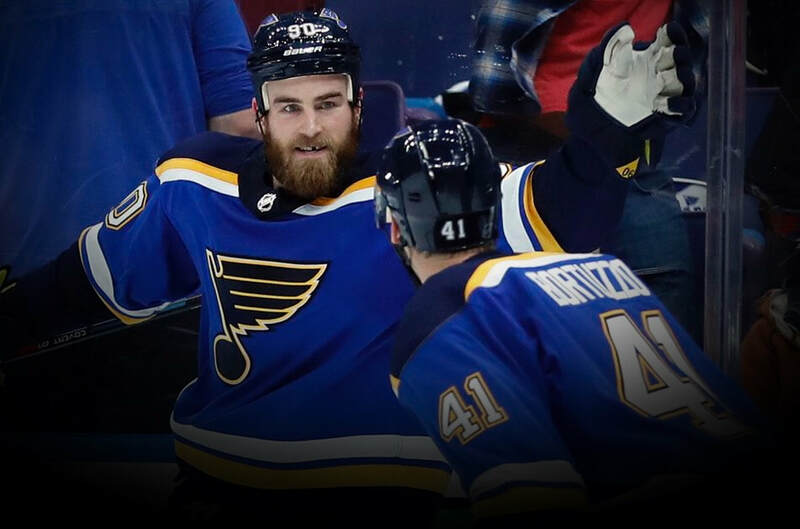 The extent to which Ryan O’Reilly and Vlad Tarasenko are elevating the Blues is sort of extreme though. (warning: I’m gonna be throwing some charts at you, so get ready). 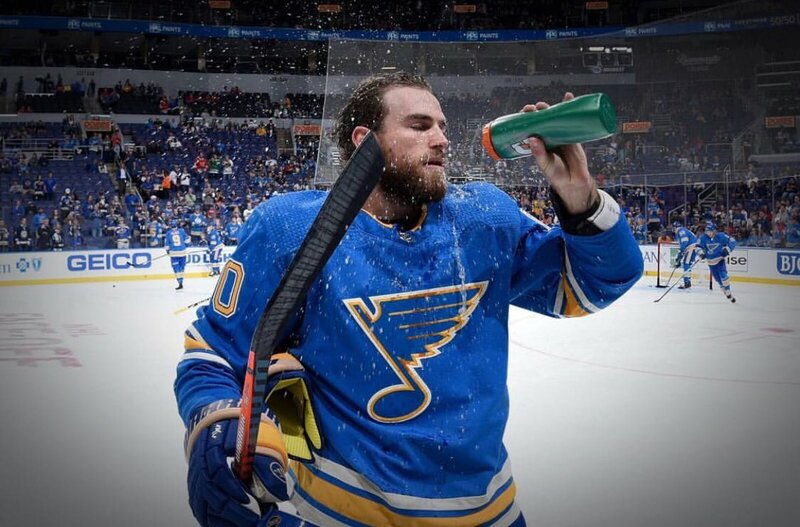 It’s no secret Ryan O’Reilly has been the team’s MVP through the first half of the season. The 27 year-old all-star leads the team in goals (18), assists (32), and points (50). But just how impressive and impactful has he been? 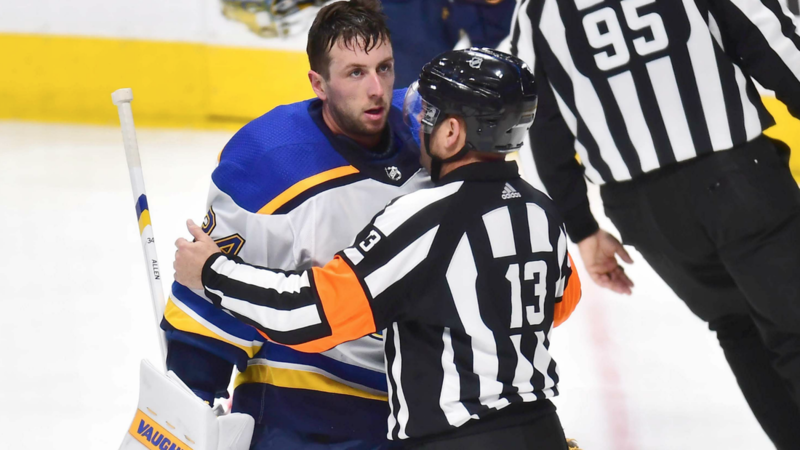 It’s well documented that Jake Allen is having himself an even more Jake Allen-y year than usual. 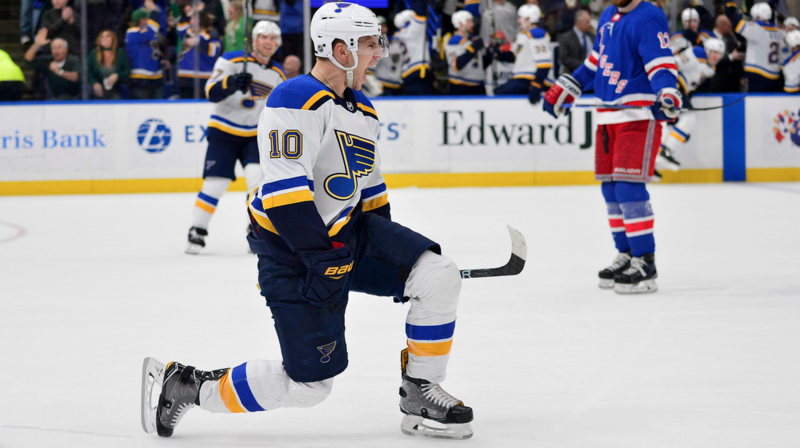 He’s never really been a true number 1 for the Blues, but it’s undeniable that he’s been serviceable most of the time, albeit letting in weak goals along the way, until this year. This year, despite sprinkling in solid games here and there, he’s been brutal in goal and his stats show it. 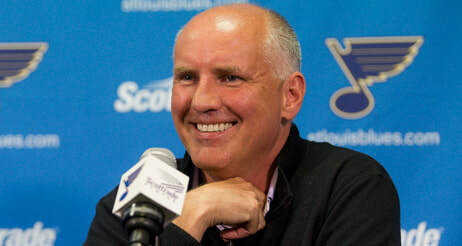 Would the Blues be in playoff contention with a different goaltender? No, the offense has been atrocious, the defense has been shaky, and the coaching staff doesn’t seem to be addressing the problem areas effectively. 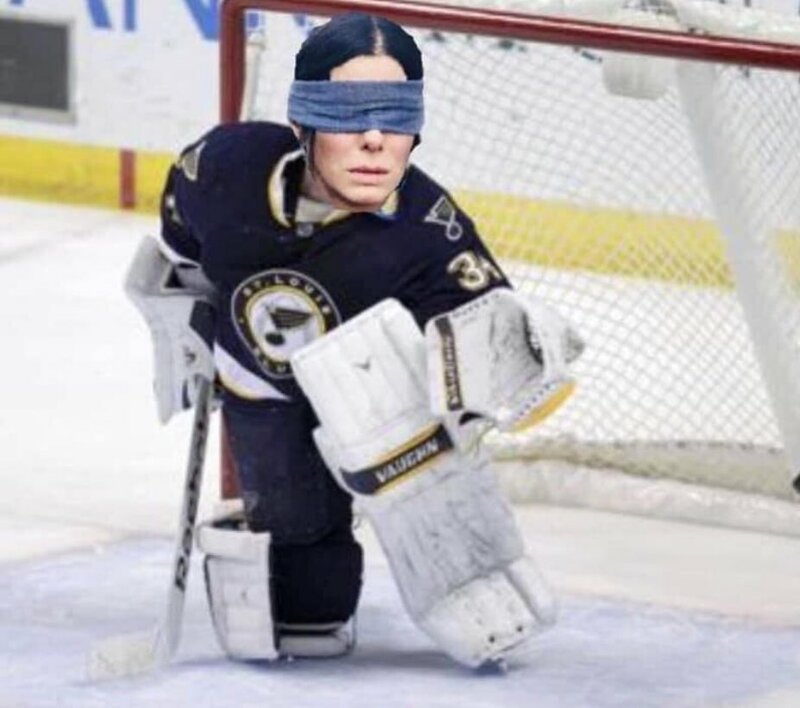 That being said, Jake Allen has cost the team wins consistently in 2018-19, which has not happened before. So, why? 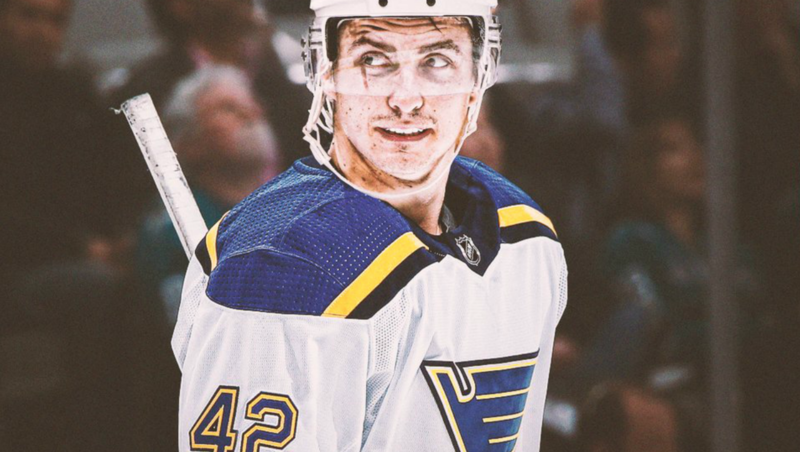 In what may seem like like a desperate attempt to hold onto any remaining relevance I've earned over the past few years writing Blues articles, I think I've got some different views... Idk. I've learned a lot. 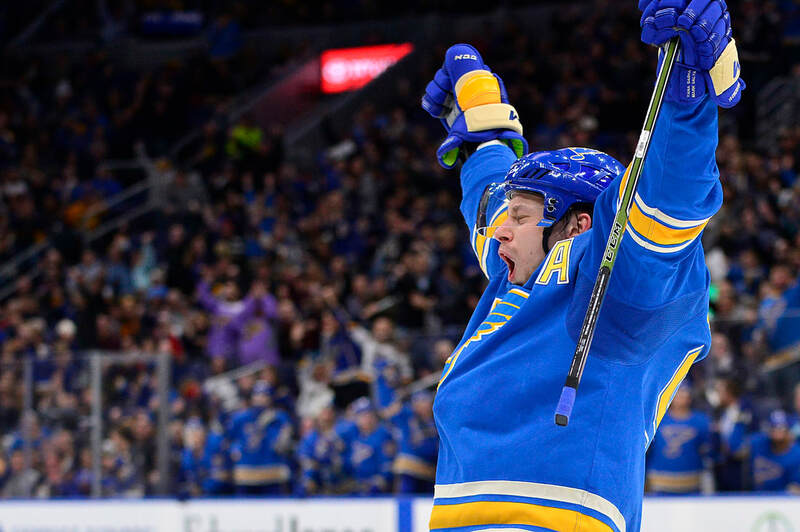 Vladimir Tarasenko, superstar of the Blues, has 10 goals and 21 points through the team’s first 32 games, good for second in points and third in goals among St. Louis skaters. 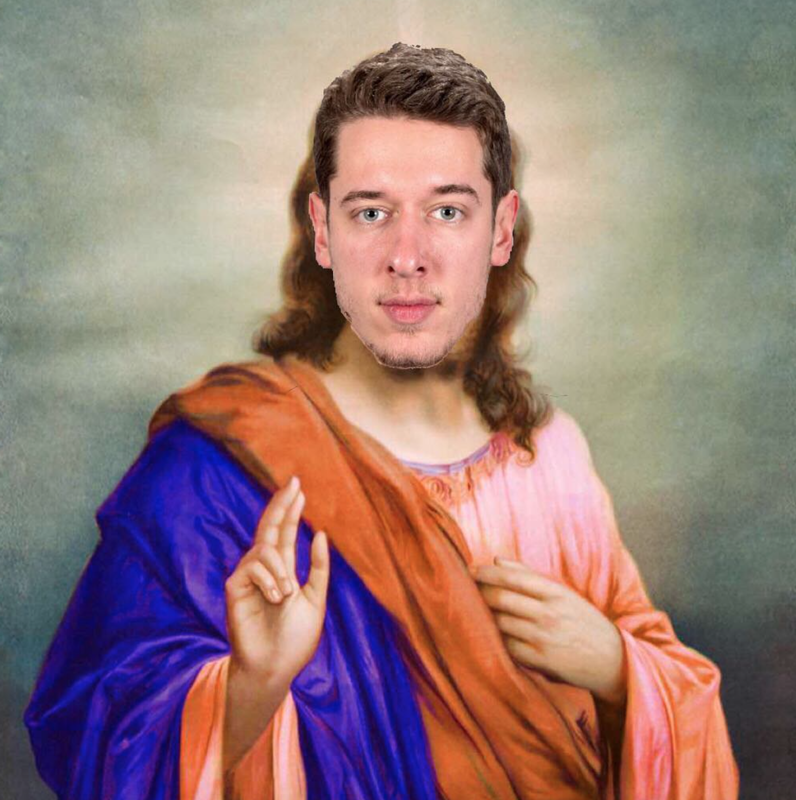 His production is down from recent years, as he’s on pace for only about 54 points and 25 goals, which would be his first season in the last five without reaching the 30 goal plateau. Only 10 of these points have come at 5v5, making Vladdy’s production even more grim. 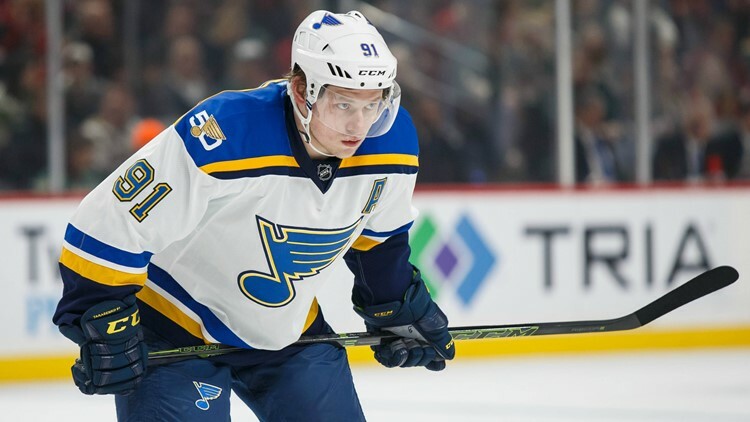 Trading Tarasenko would be a huge mistake. Here's why. 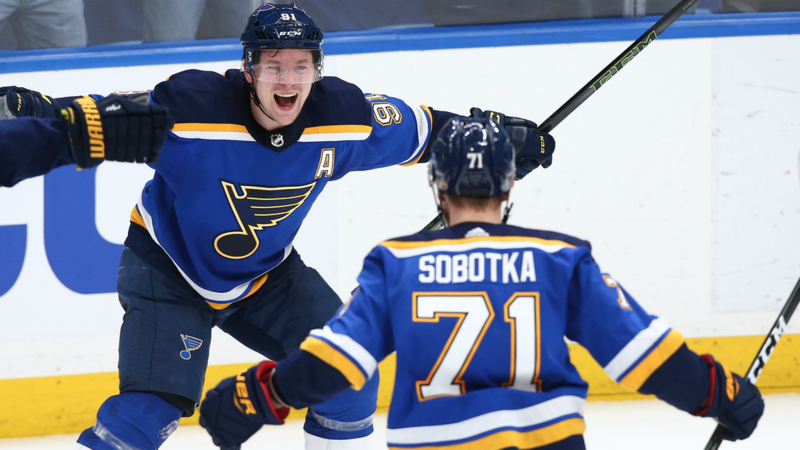 How will the Blues finish this season? 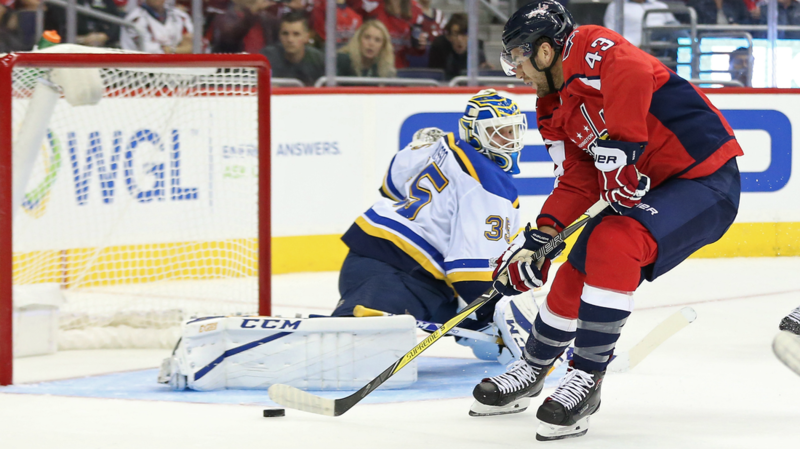 Predicting how the St. Louis Blues will play is undoubtedly one of the hardest tasks. Throughout the season we've seen slumps and streaks followed by streaks then slumps. 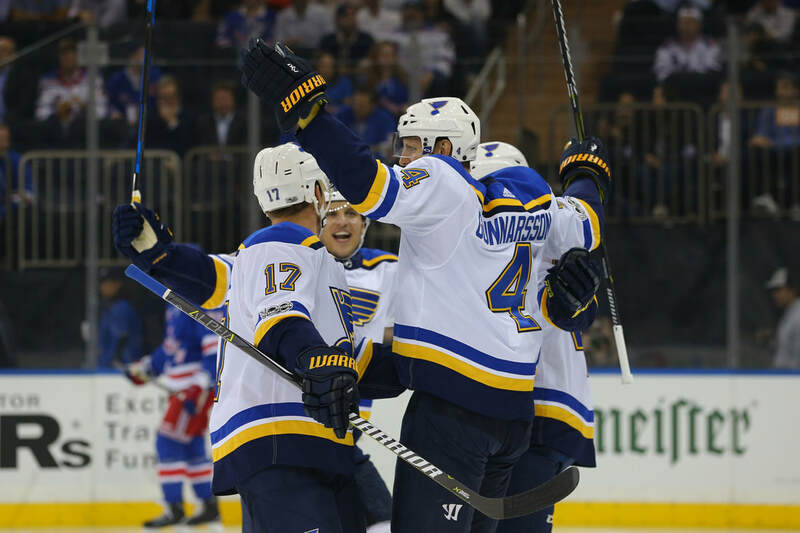 The Blues are 9-1-1 this month with a current winning streak of six games. With six games remaining in the season, here are Peter Hempstead's (@petehempstead) game-by-game predictions followed by a few general predictions.